The IBC Exhibition takes place in Amsterdam from 14 – 18 September 2018. We will co-exhibit with synergy Swiss partners from Merging Technologies & Sonosax in the Hall 8, Stand E96 (8.E96). For over 40 years we have been designing and manufacturing the most accurate loudspeakers possible and for 25 years now, only active and purely analogue technology. 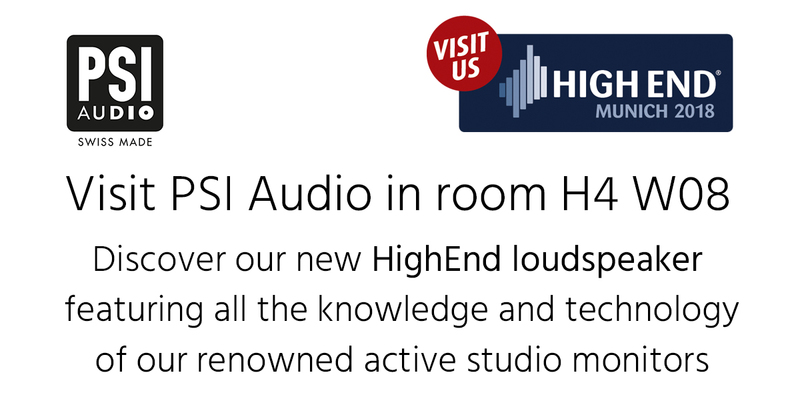 Perfectly linear response, phase accurate, dynamic transients, no coloration, are among the aspects that make PSI Audio loudspeakers a trustworthy tool that allows to work faster and with greater confidence and pleasure. Thanks to our analog advanced technology, all of our speakers can be mixed and matched as the balance and tonality are identical from one model to the other. This is a great advantage to ensure same standards using different models of loudspeakers in rooms of different size and purpose. 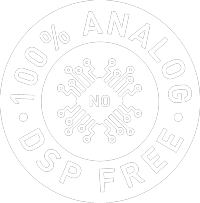 The CPR (Compensated Phase Response) and AOI (Adapted Output Impedance) systems ensure extremely accurate and superior transient behaviours as well as perfect sound image. It also allows to mix and match any PSI Audio monitor in a multichannel setup. Our range includes 7 different loudspeakers and 2 subwoofers that, by design, fit all of our loudspeakers. This allows you to choose the perfect speaker size for every use, from the smallest desktop monitors up to our main A25-M + SUB A225-M.
Our R&B – Router & Bass Management system allows switching between 3 different monitoring configurations, controlled by a foot pedal so you can keep on doing what you are doing with your hands and ears. For example, you may switch between stereo (full bandwidth) to surround and back to stereo + sub. This is extremely useful to check your surround mixes in cinemas (up to 7.1, Dolby or other); you can use 3 subwoofers and route the L+R as extension of L+R speakers and connect the 3rd one as LFE. All our models are available in burgundy red, studio black, pure withe and any other color on demand. 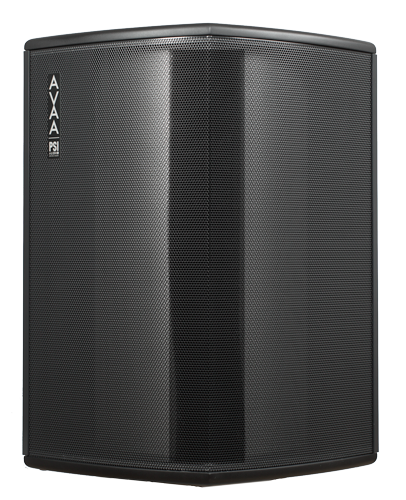 The AVAA is designed to absorb the standing modes up to 150 Hz in a room. It will do so just like passive absorbers but in a much more efficient way and using up much less space. Each operating AVAA will have the same effect as a hole in the wall 5 to 20 times larger than the dimensions of the AVAA. The AVAA emits no sound, requires no calibration or setting, is small and movable and works in all rooms (recording, control, listening). 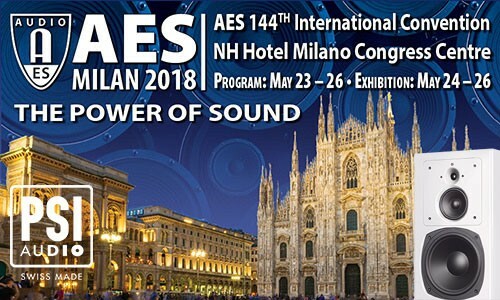 On our booth we will display a selection of our product range such as our broadcast targeted weapons: A14-M Broadcast, A17-M, A21-M and our compact subwoofer SUB A125-M + AVAA C20. Two members of our staff will welcome you on our booth @ IBC. You are welcome for all technical, commercial or general enquiries!